Arrived on time in new condition as advertised. Works great - like OEM. Correct part and delivered early. 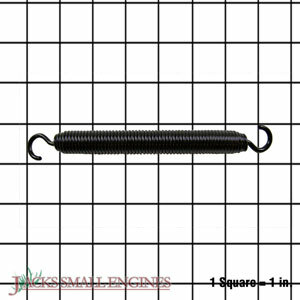 Ask us about the Gravely 08300512 SPRING EXTENSION. Please no repair questions. Your Q&A may be posted to Jackssmallengines.com to help other shoppers, like you, with their purchasing decisions. Thank you.